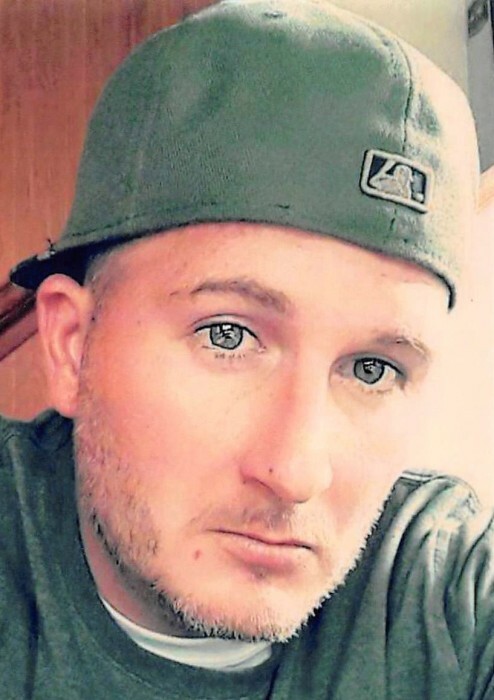 Obituary for Rodney "Squirrel" James Oros | Goldsboro-Fabry Funeral Home, Inc.
Rodney James “Squirrel” Oros, age 35 died unexpectedly on July 11, 2018 in the Lion House, Washington, PA. He was born on August 4, 1982 in Greensburg, PA, a son of Robert Sr. and Cathy Brownlee Oros. Rodney was a 2001 graduate from Laurel Highlands Senior High School. He worked as a professional painter for Danny West Painting and Remodeling in Washington, PA. He had a “Heart of Gold” and a huge caring personality, a very caring person who was loved by all and will be sorely missed. In addition to is parents he is survived by a daughter, Hailey Lynn Oros; two brothers: Ryan Oros and Robert Oros, Jr.; nephew, Robert Oros, III; niece, Holly Oros; loving girlfriend, Megan Revay. Rodney's family will receive friends from 6-8 p.m. on Wednesday, July 18, 2018 in the Goldsboro-Fabry funeral Home, Inc., 21 E. Church Street, Fairchance, PA 15436. Interment is private. Rodney’s family extends a special “Thank You” to Carole Beck and the employees of the Lion House.